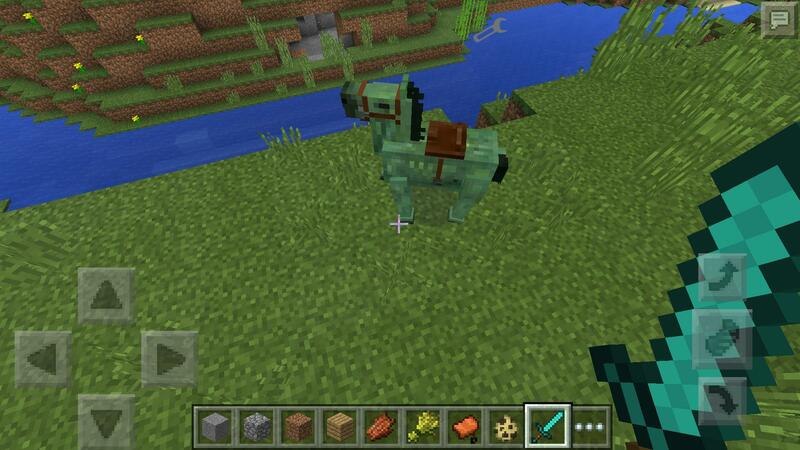 Amazing horse mod! 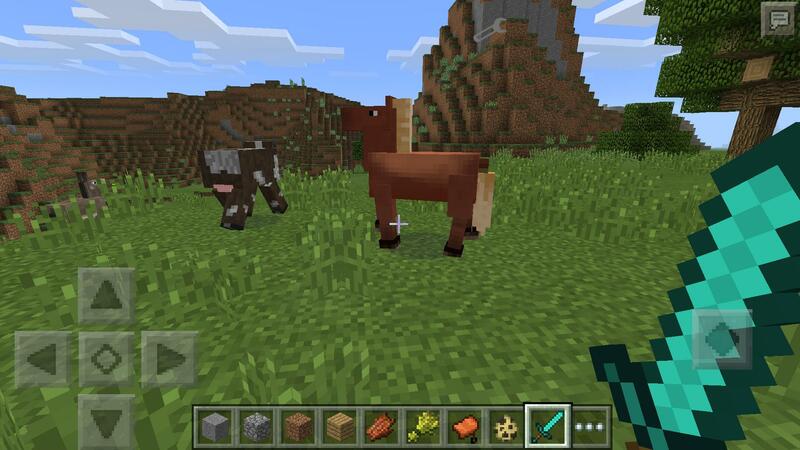 This mod works in blocklauncher (free) and needs texture pack! You can find it in my textures. 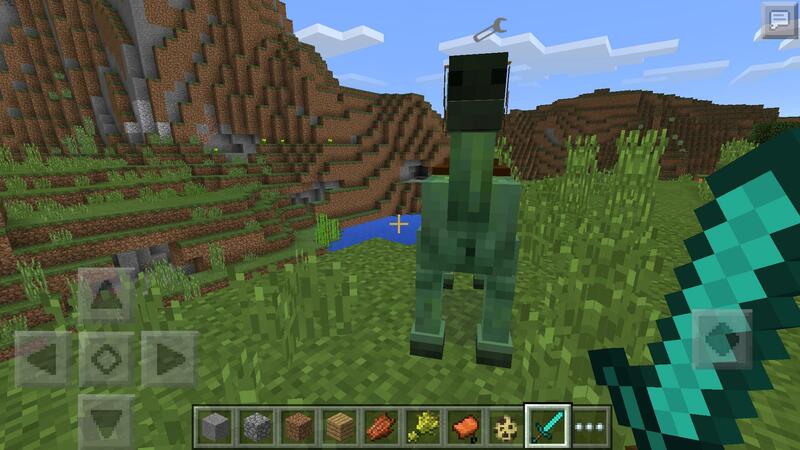 You need to tame them with wheat or rotten flesh for undead. Just tap on them and then tap on their back with the saddle, and you made it! Amazing!